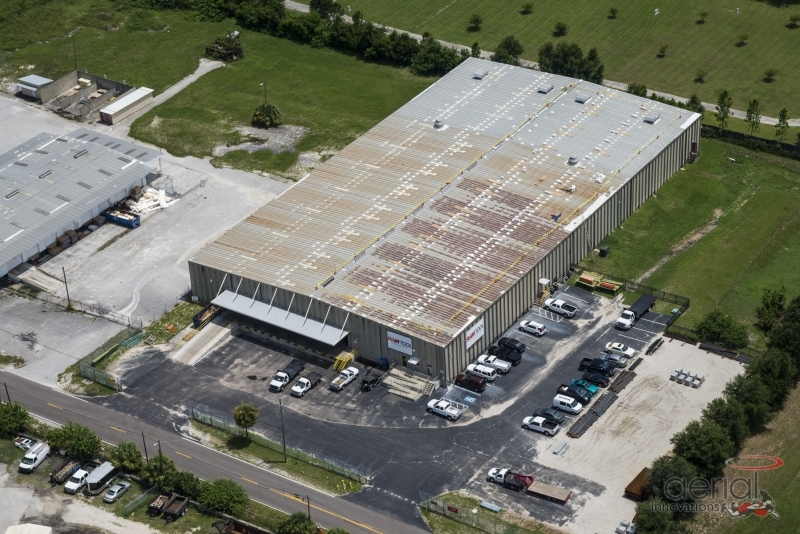 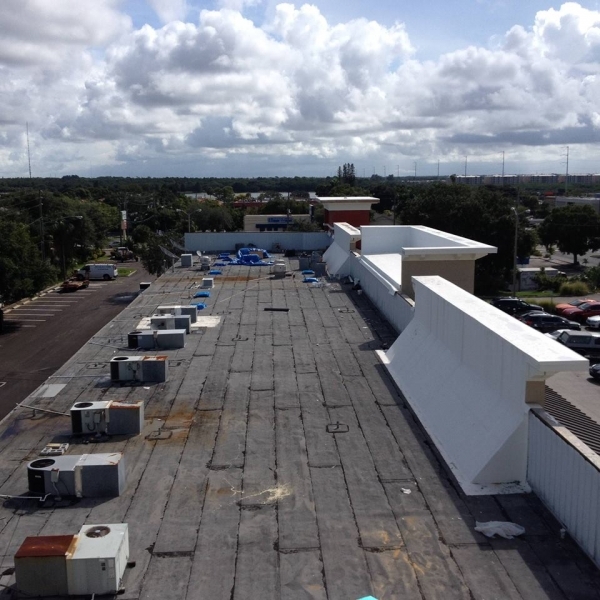 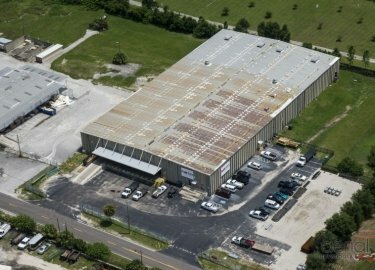 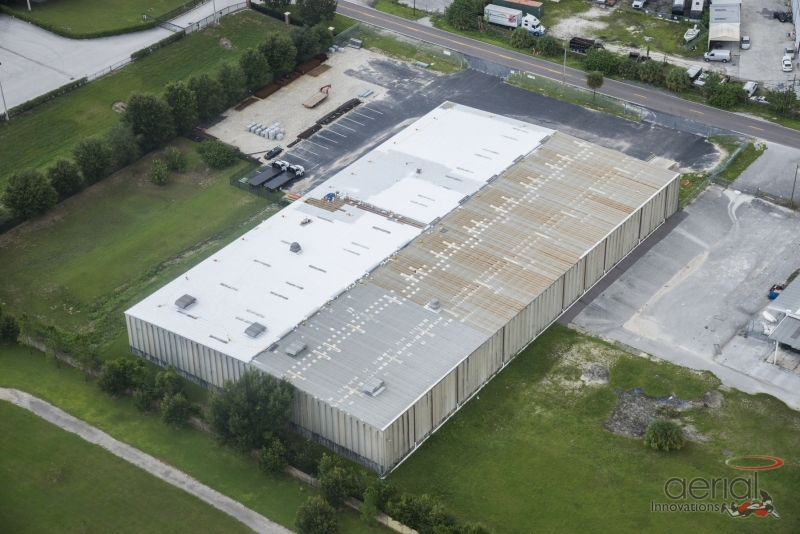 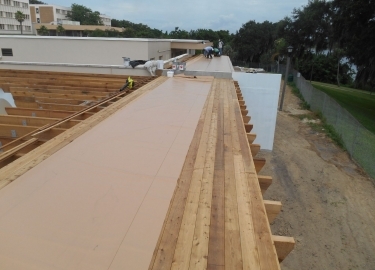 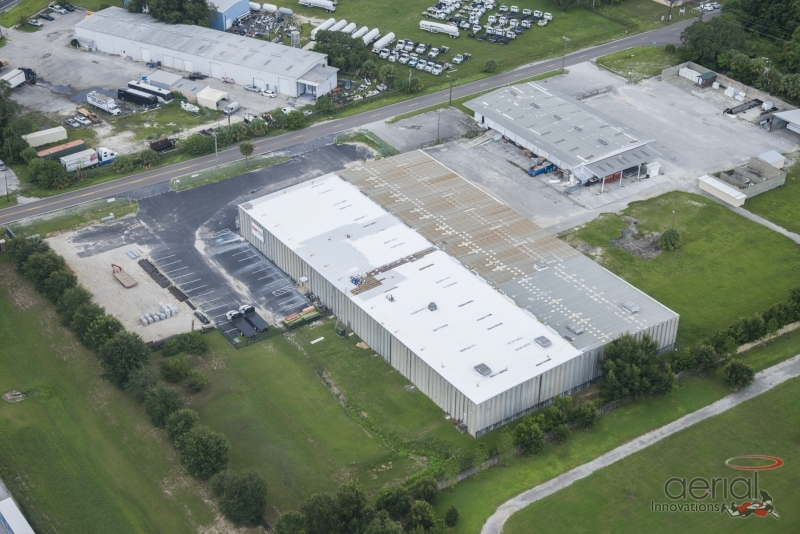 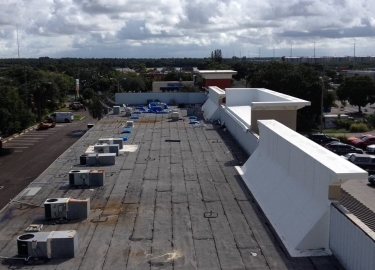 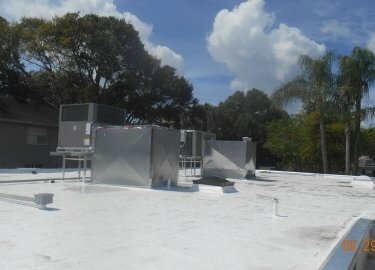 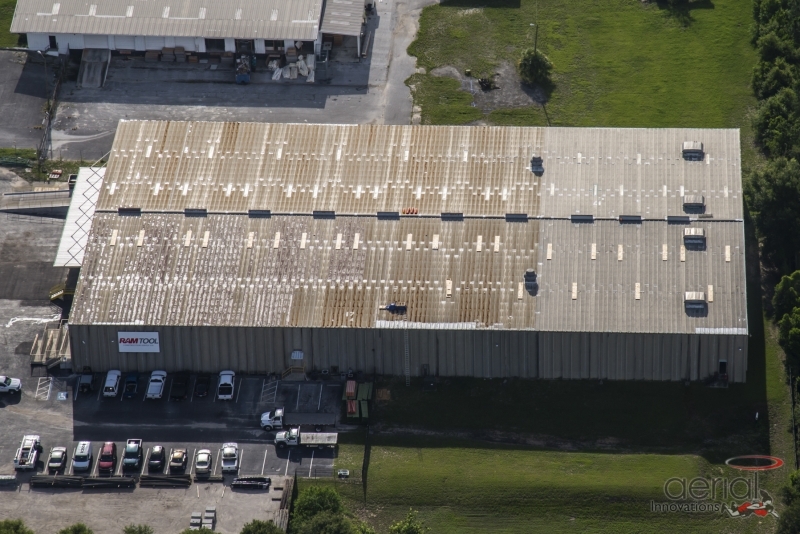 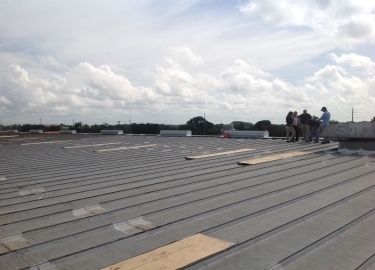 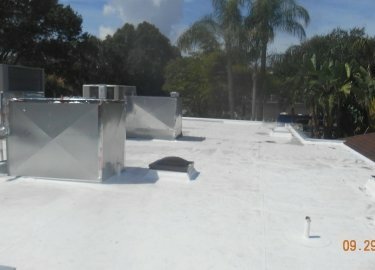 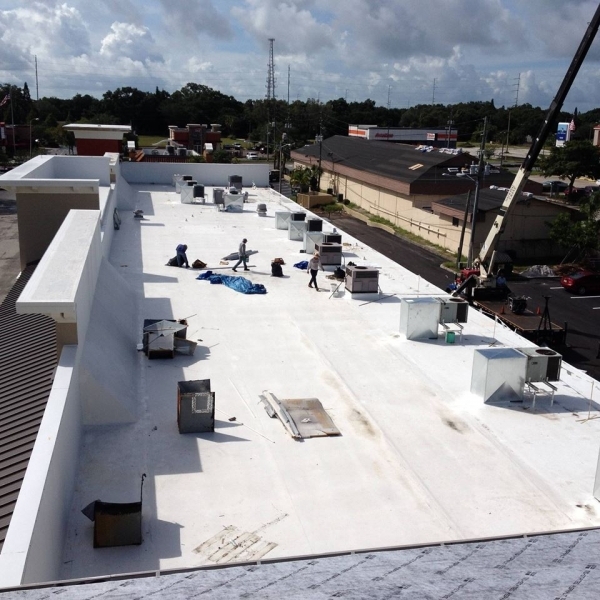 For more than 20 years, Elite Roofing Services has been the go-to commercial roofing company for major organizations and municipalities like Hillsborough County, Tampa International Airport, the Port of Tampa, and Walmart. 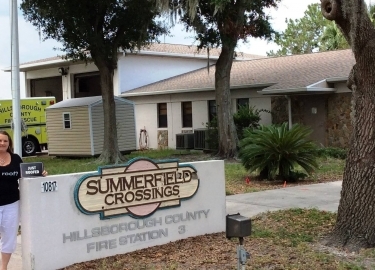 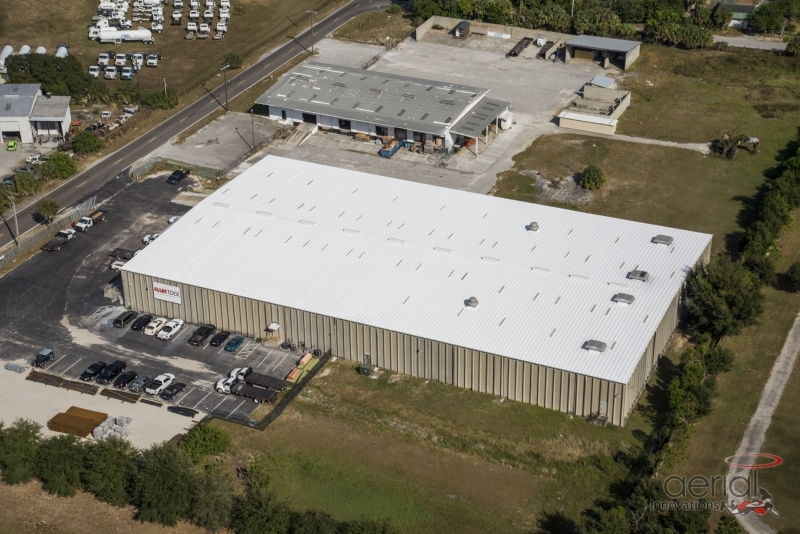 Our level of experience is hard to match, which is one of the reasons why we are the smart choice for your business in the Plant City, Florida, area. 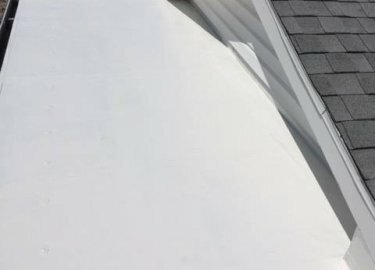 Whether your roof requires minor repairs or a full replacement, we can ensure that it is returned to optimal condition in a timely fashion. No matter what type of roof your building has, the technicians at Elite Roofing Services will have the experience needed to repair or replace it. 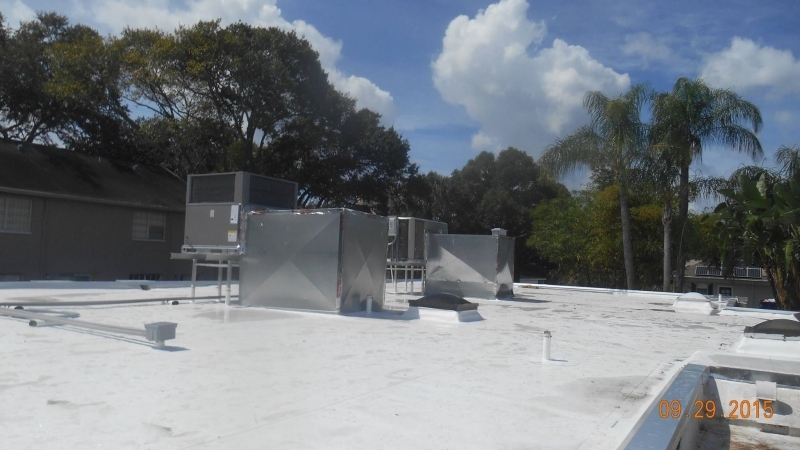 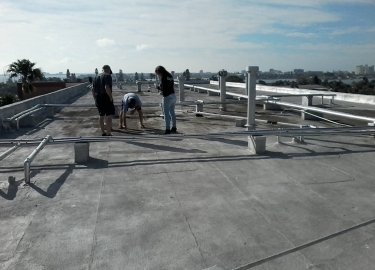 We routinely service roofs made of PVC, metal, EPDM, and more, and we are proud to be an authorized contractor for industry leaders such as GAF, Carlisle Syntec, and Duro-Last. 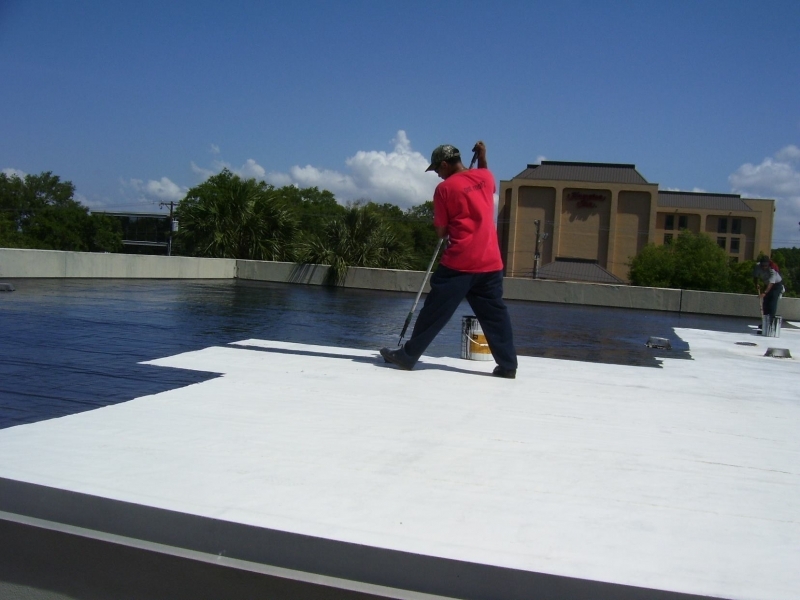 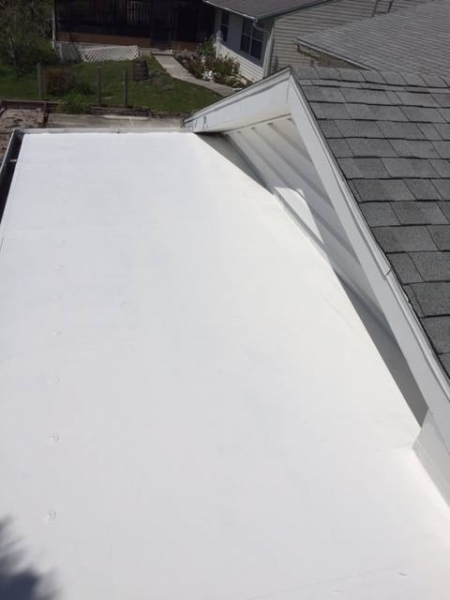 We also have extensive experience applying cool roof coatings, which can help prolong the life of your roof while reducing heat transfer – which could potentially provide a savings on your monthly energy bills. 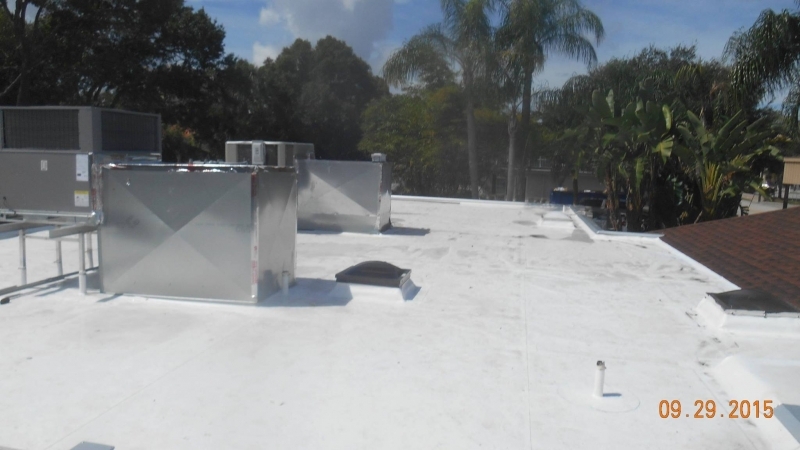 For further peace of mind, we offer roof maintenance plans which are designed to detect potential issues before they turn into a costly roof failure. 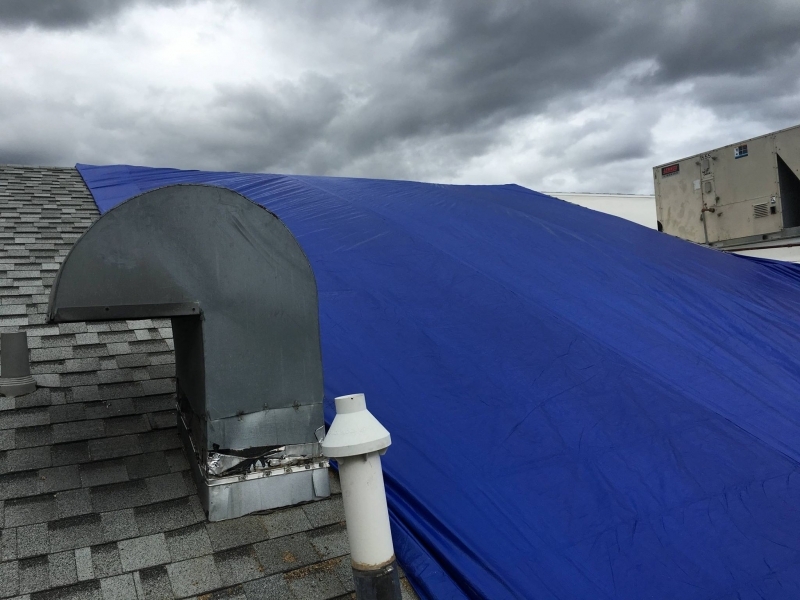 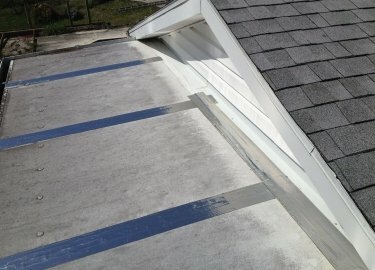 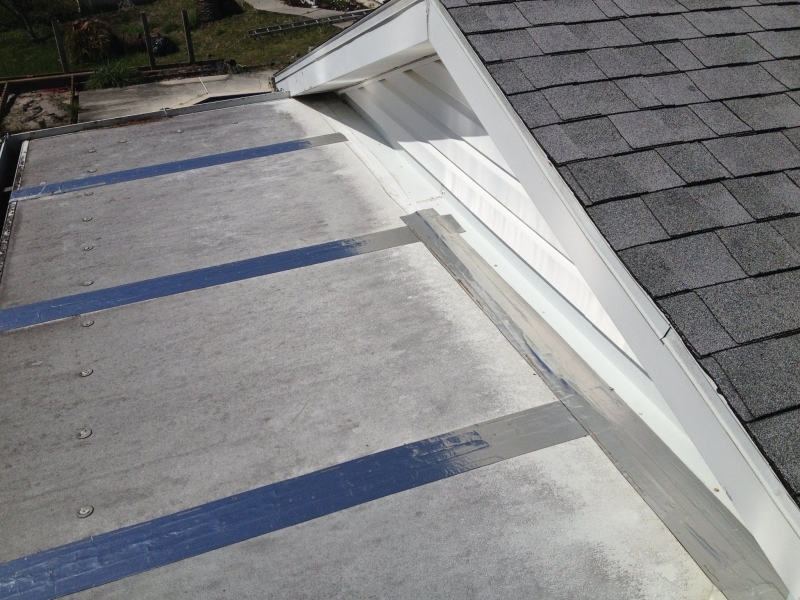 Our technicians will inspect your roof regularly to look for leaks, splits, blisters, detached equipment, and anything else that needs attention. 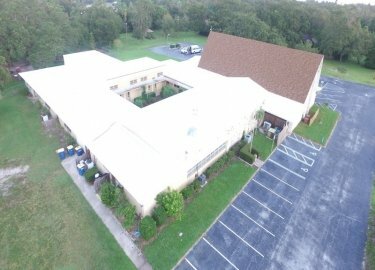 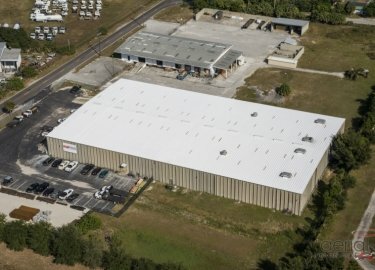 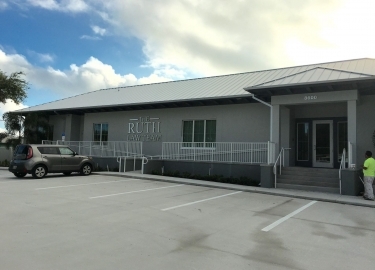 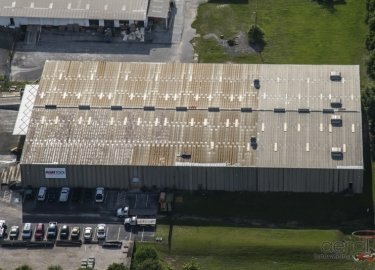 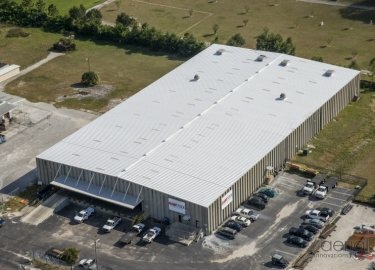 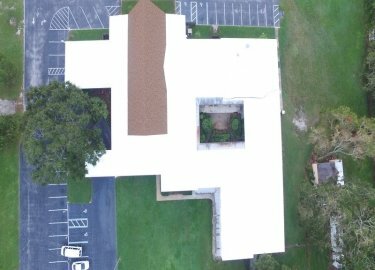 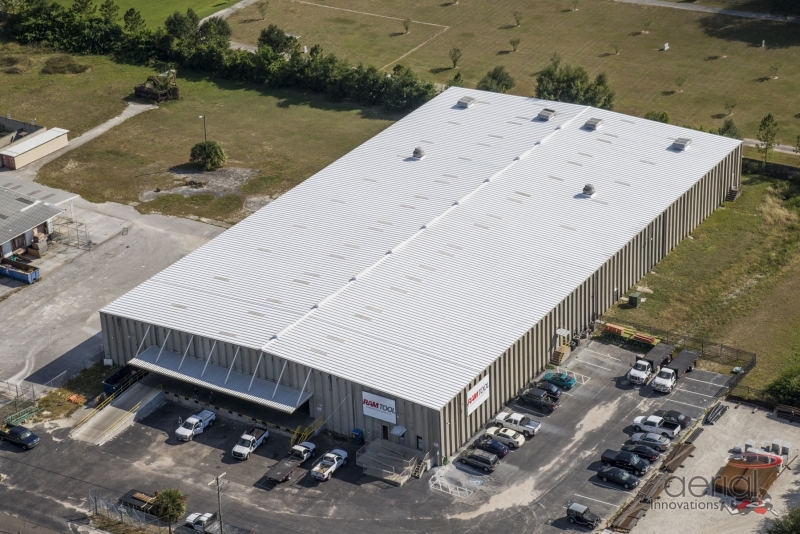 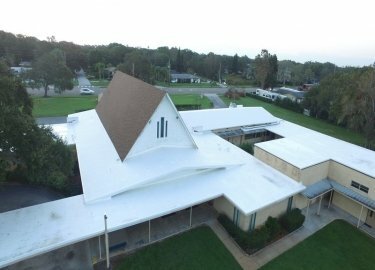 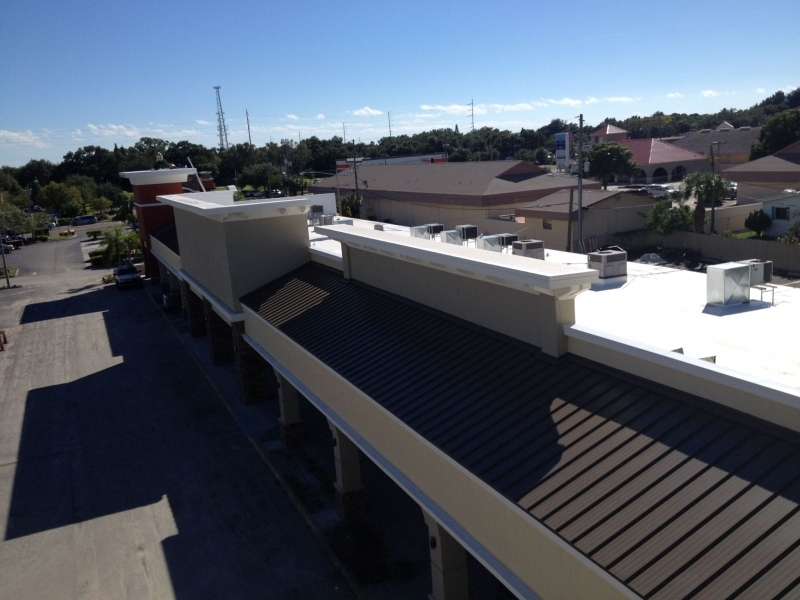 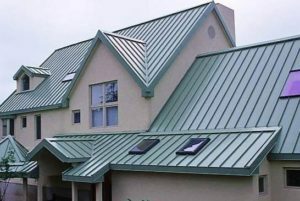 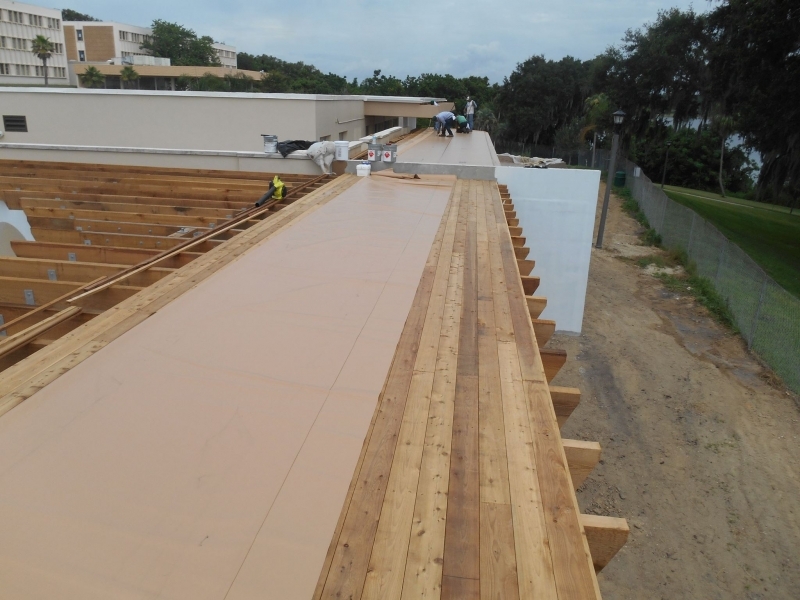 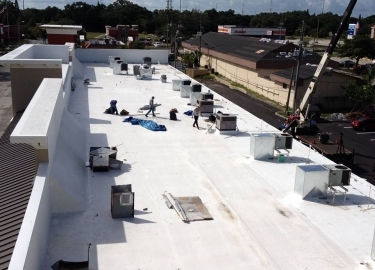 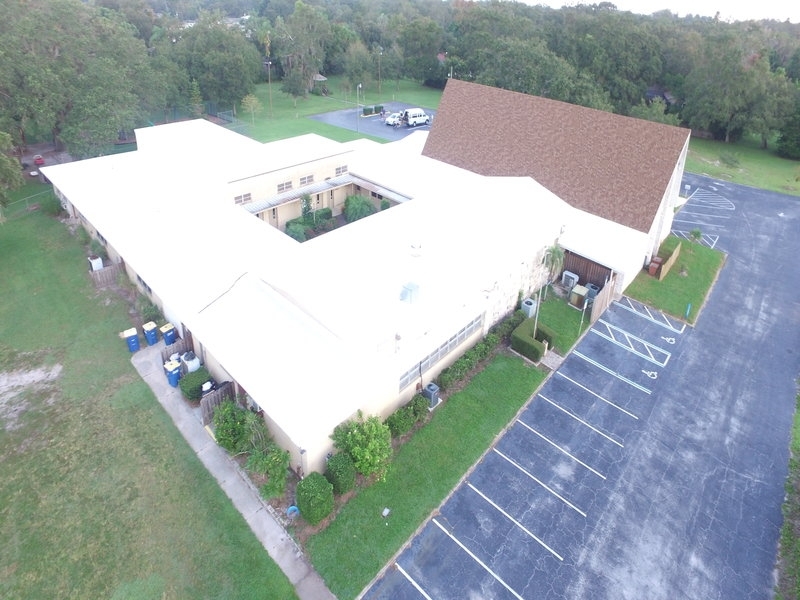 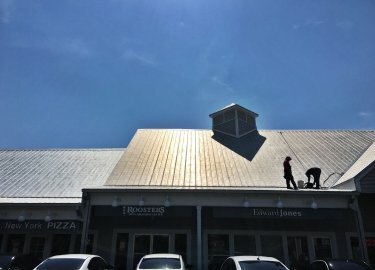 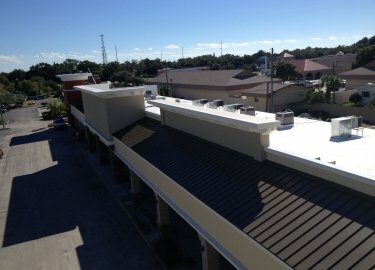 Contact Elite Roofing Services today and see for yourself why we are the commercial roofing company of choice for businesses throughout the Plant City, FL, area.